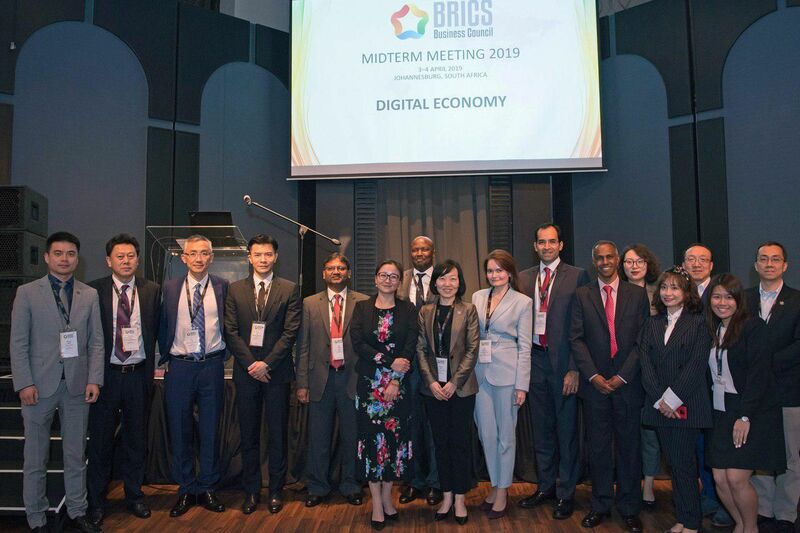 On April 3, a meeting of the working group on the digital economy of the BRICS Business Council was held in Johannesburg, South Africa. The meeting was attended by Susan Meng, President of China Unicom, Hamilton Rathefola, Director of IBM South Africa’s IBM Regional Branch, Amit Prasad, Co-Director of FICCI, and Joah Gonsalves, Executive Director for Industrial Policy of the Confederation of Industry of Brazil. 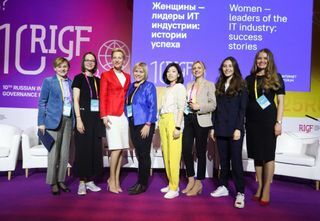 The Russian part was presented by the leading expert of Global Rus Trade, Alina Fatikhova, speaking on behalf of Anna Nesterova, the founder and chairman of the board of directors of Global Rus Trade. 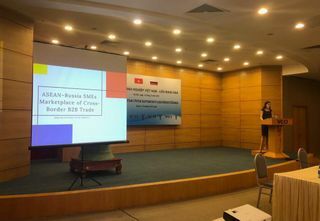 At the meeting, the working group discussed issues related to the main areas of cooperation: increasing digital literacy, improving broadband Internet penetration, expanding the access of SMEs to the market through e-commerce channels, and the development of digital technologies and electronic platforms. 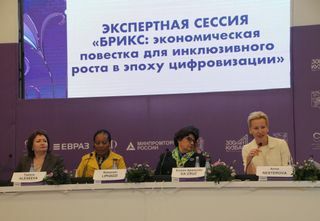 The representative of Global Rus Trade announced the Russian initiative to create the BRICS Digital Literacy School as part of the Digital Literacy Project. 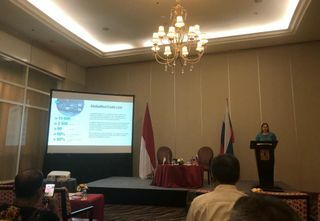 The project was designed to strengthen multilateral cooperation of the BRICS countries in the field of digital skills. The BRICS Digital Literacy School program will rely on the Global Rus Trade educational program for IT companies “GirlsSolve”, which has been successfully implemented in several remote regions of Russia. It is assumed that the School will function in both online and offline format and will become a platform uniting people of different generations, professions, gender and place of residence. To improve it, best digital literacy education practices will be introduced. 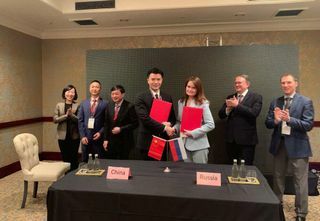 The first step towards the creation of the BRICS Digital Literacy School was the signing of a Memorandum of Understanding between the Russian B2B platform for cross-border trade Global Rus Trade and the Chinese company NetDragon Websoft at the official opening meeting of the BRICS Business Council. The Russian side also called on Brazil, India and South Africa to join the Project and by joint efforts contribute to improving the digital literacy of the population in the space of the BRICS countries.